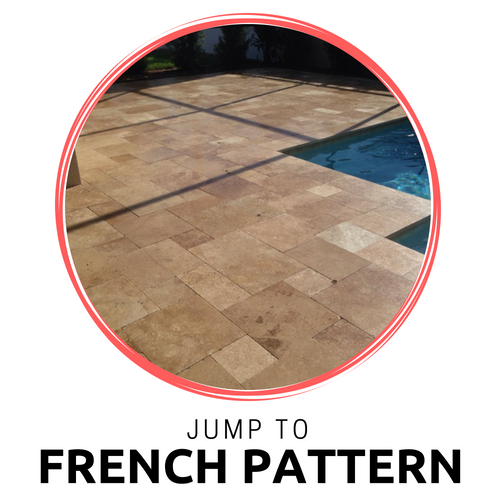 View Our French Pattern Products! 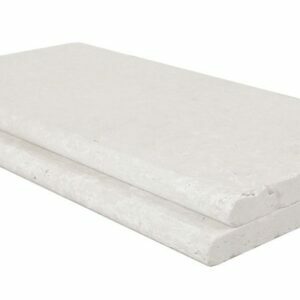 View Our Pool Coping Products! 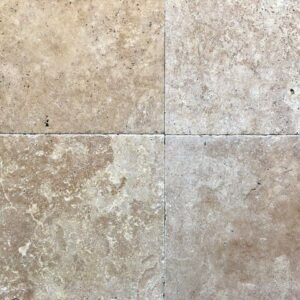 What Travertine finishes are available? 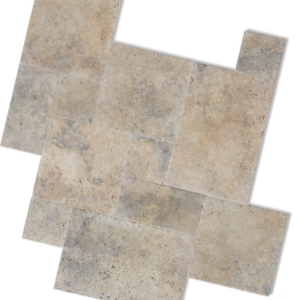 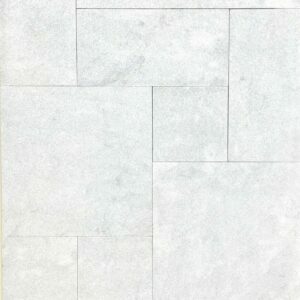 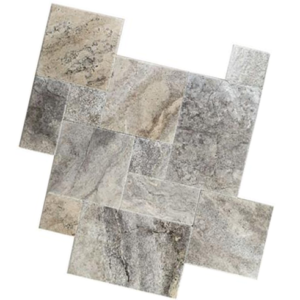 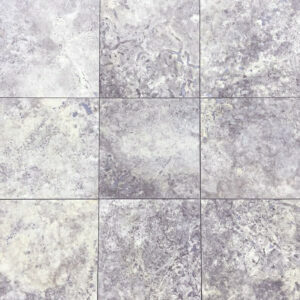 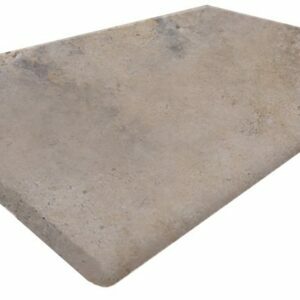 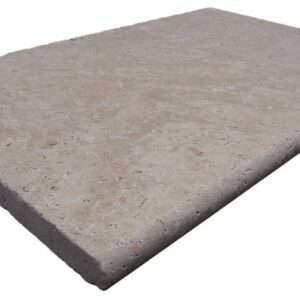 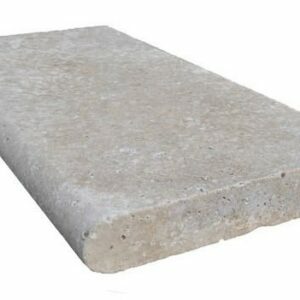 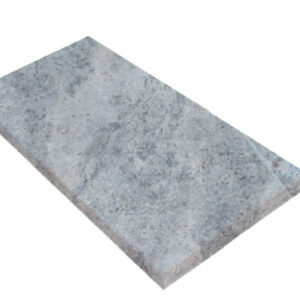 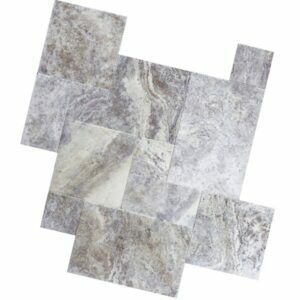 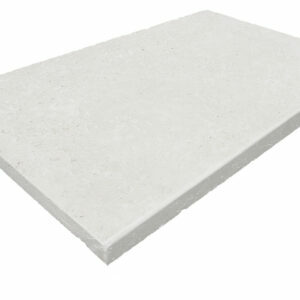 This has natural looking tumbled edges, and a smooth but non-slip finish. 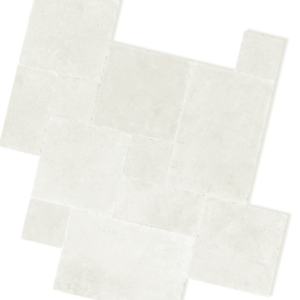 This has machine cut straight edges, with an internal only recommended Surface. 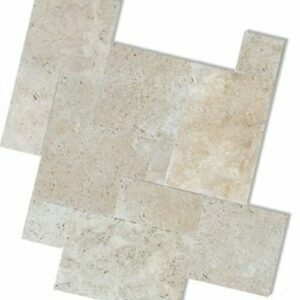 Where can Travertine be used? 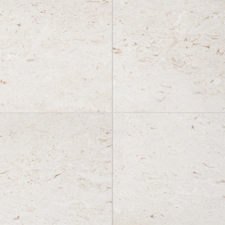 Sealing is always beneficial and recommended, but is not necessarily required. 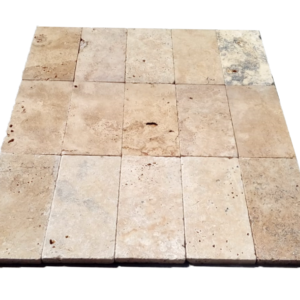 You should seal your Travertine in an area that is prone to spillages and staining, such as an entertaining area or BBQ area. 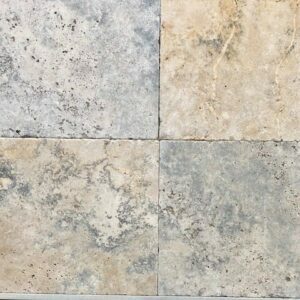 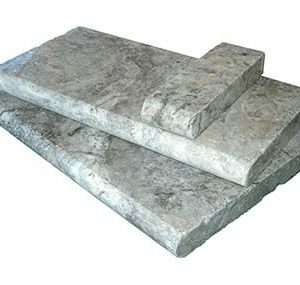 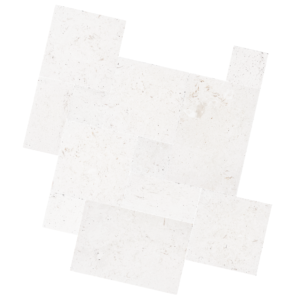 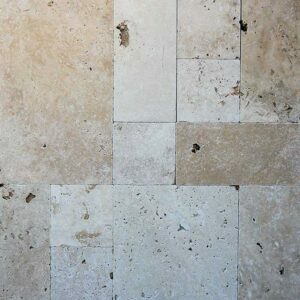 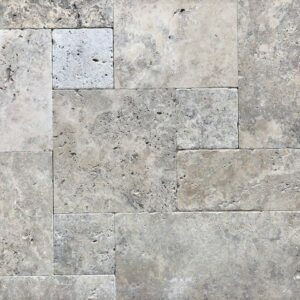 What Travertine sizes are available? 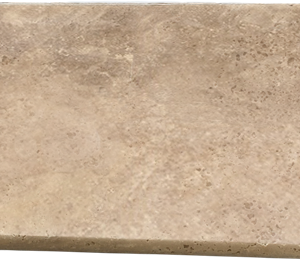 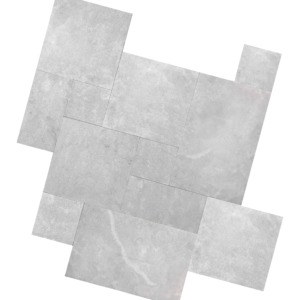 With our Travertine Tiles Showroom, you can find out detailed product information on each product, with the click on a button. 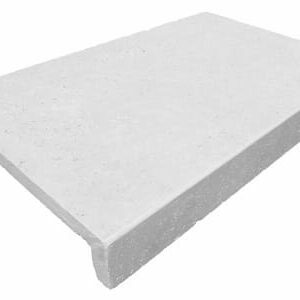 Heading – The heading provides you with the product name and the product surface, meaning you know exactly how to reference it to us in future conversations. 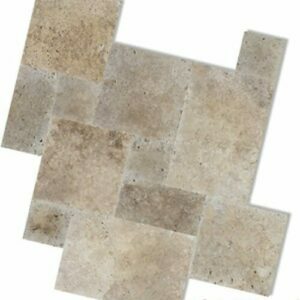 Description – Inside each product, there is a short product descriptions providing you with an outline of the product and what it is used for. 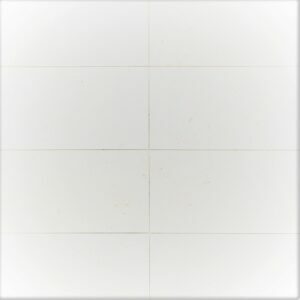 Link – At the bottom of each product there is a link to the product page. 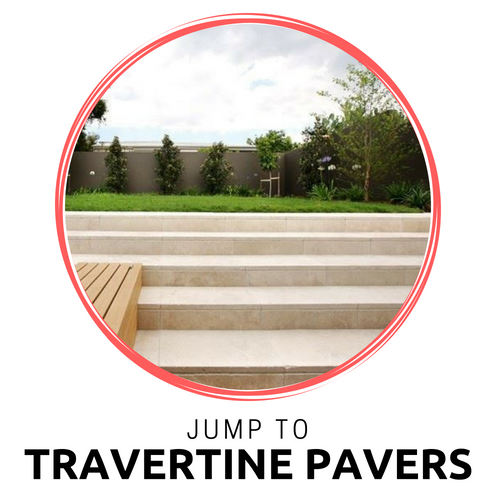 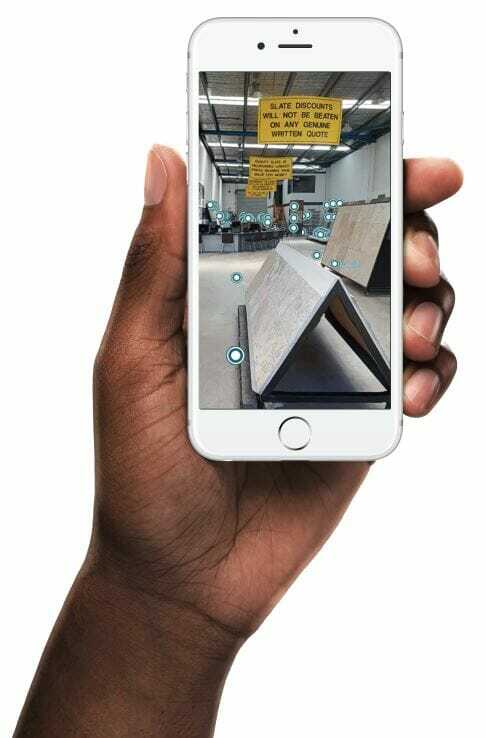 Our Travertine Tiles Showroom is a completely new form of immersive 3D media that invites you to explore our showroom as if you’re really here. 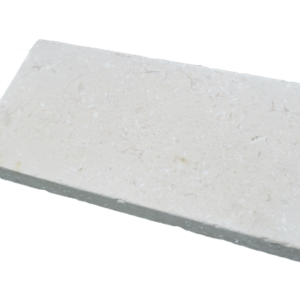 We have endeavored to make our displays as accurate as possible, so that you can receive a realistic representation of the stone you’re looking at. 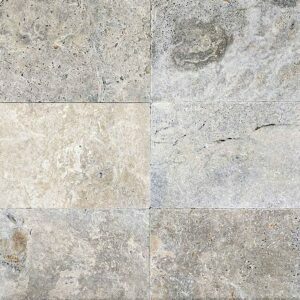 If you’re still not entirely certain, we can arrange to send you a sample, free of charge. Simply fill out the sample request below. 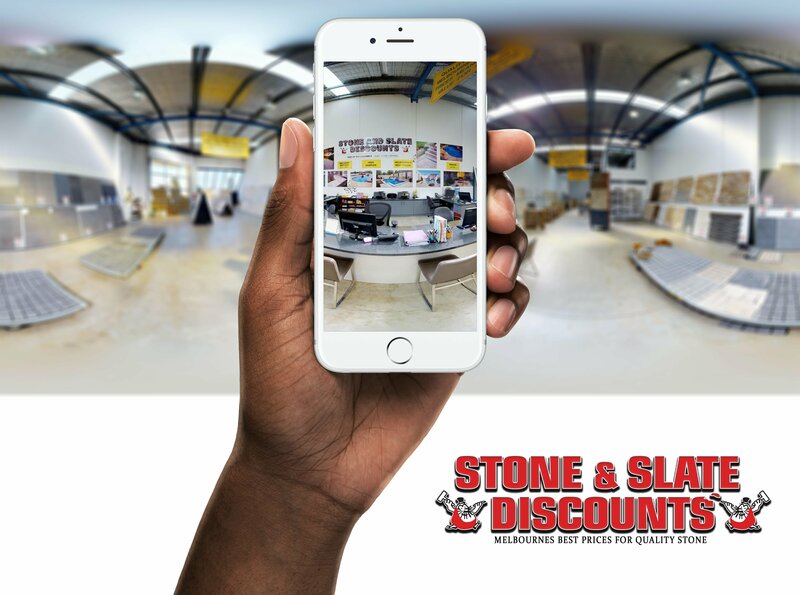 Prefect not only for those who are interstate and can’t visit the physical showroom, but also for those tilers and landscapers also. 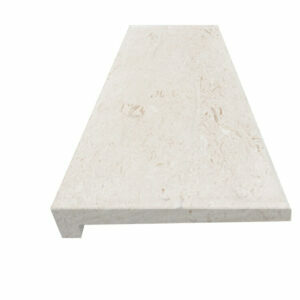 If you live interstate, we understand it can be daunting purchasing a product you haven’t yet seen. 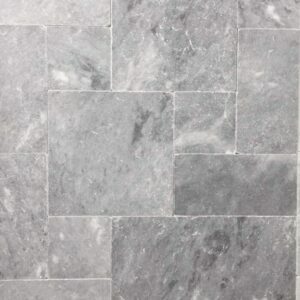 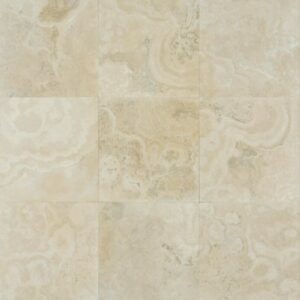 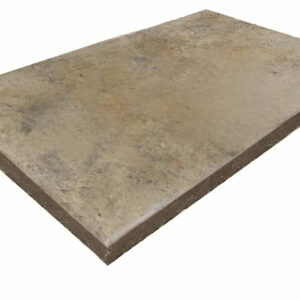 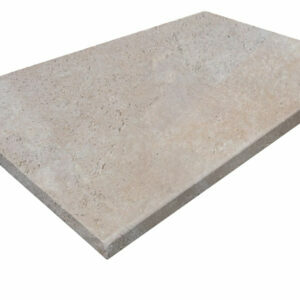 You are the main reason we invested in the Travertine Tiles Showroom online display. 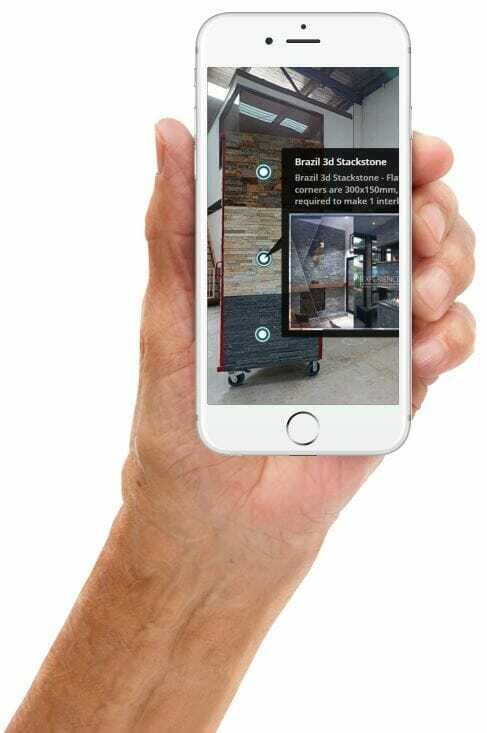 You can now receive the same experience as those who visit the store, being able to see the displays and options all in one space. 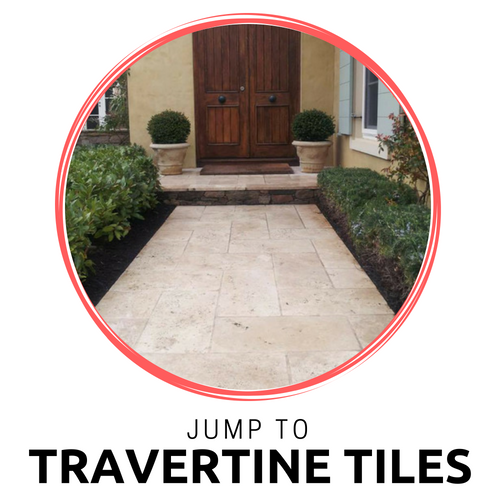 Another benefit is for the tilers and landscapes whose clients are looking for Travertine Tiles or Travertine Pavers, but they’re not 100% certain which product they’re after. 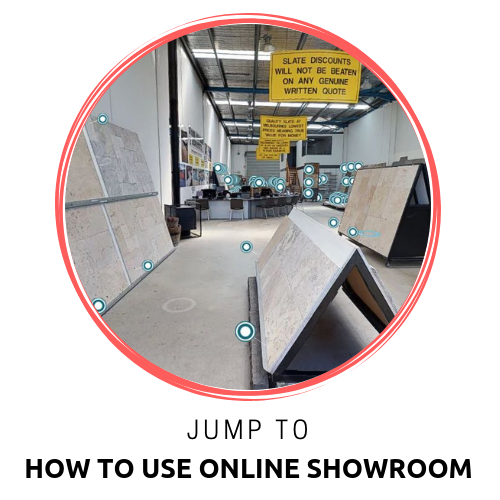 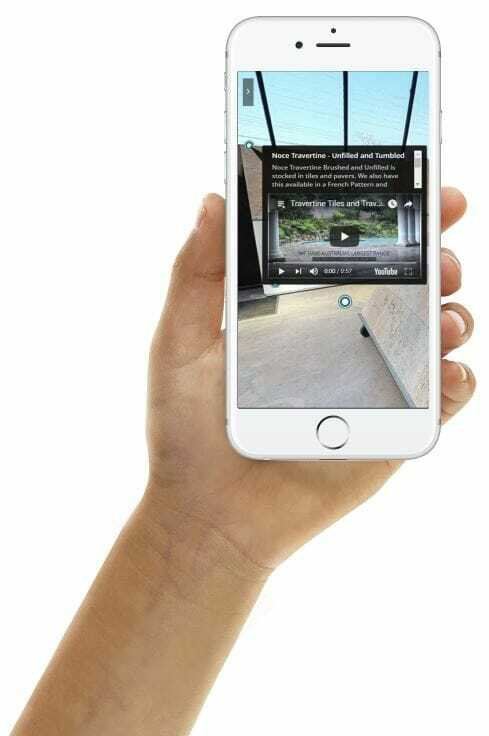 This showroom is able to be shared and viewed anywhere, whether you are with the client, so emailing them. 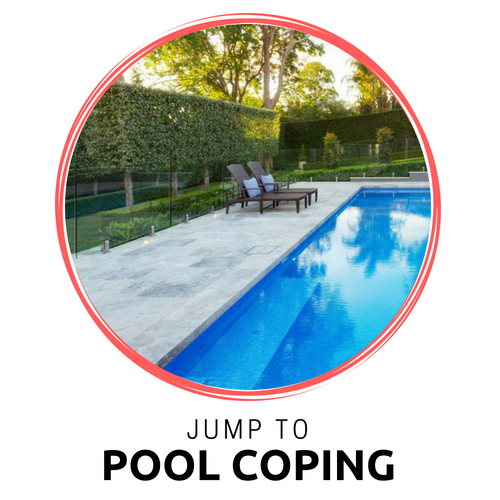 We hope it is of great help for you.